Creams, powders, liquid foundations, there are so many to choose from! I've really been into powder foundations lately, but something I've actually never played with is cushion foundation which seems to be all the rage right now. The few Asian makeup products I have tried, such as the Lioele Triple the Solution BB Cream and the Omorose BB Foundation Stick have been really good on my skin so I was really excited to try the AMOREPACIFIC Color Control Cushion Compact in 104 Tan Blush*, a Korean brand that can be found at Sephora. Choosing my shade was tricky, but after looking up swatches online it seemed this shade would be a good match for my current skin colour. 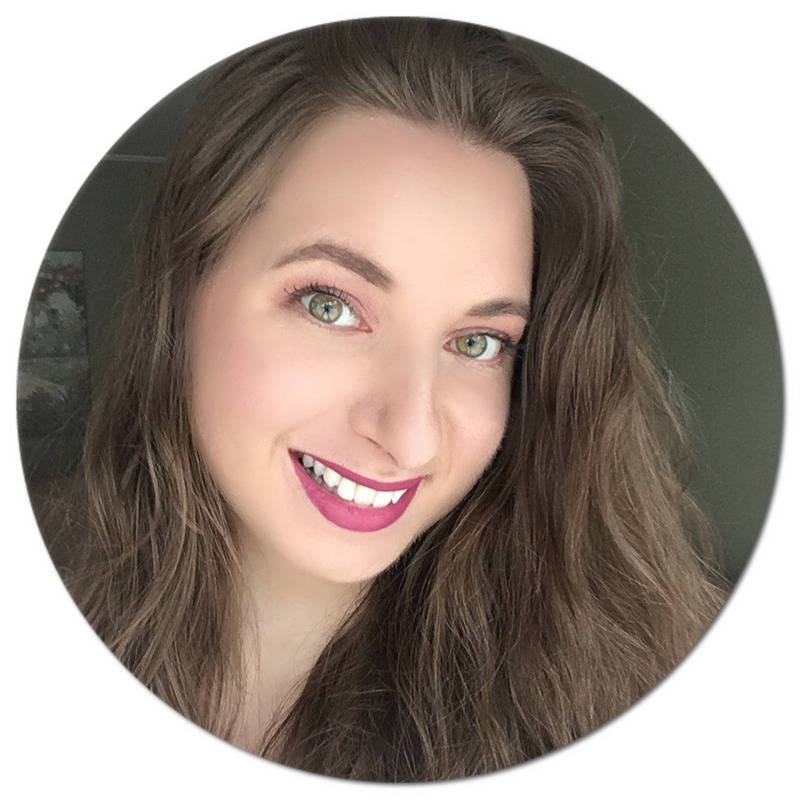 When I opened the compact I thought to myself this is way too dark, however as I had read online it goes on much lighter so I was relieved when it blended nicely into my post vacation tanned skin. 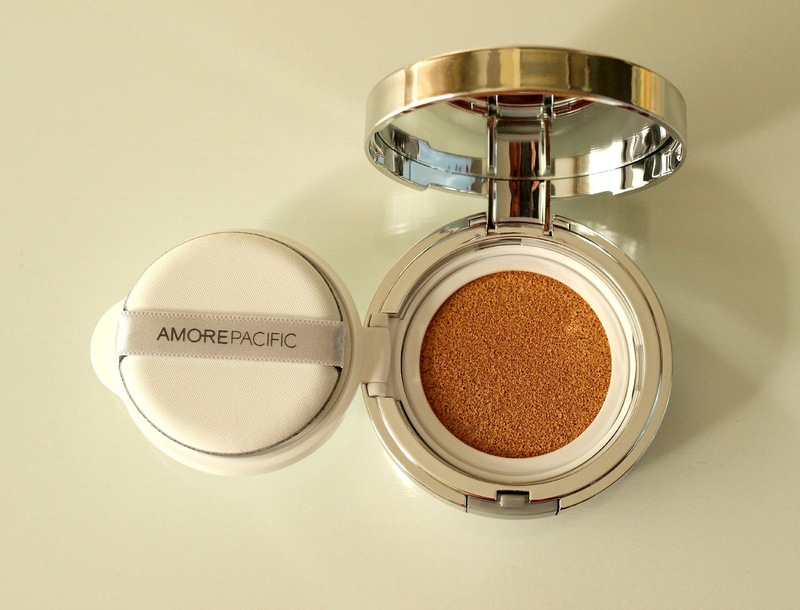 I've never tried a Color Control or CC marketed product so I was really curious to see how well this Cushion Compact would perform. 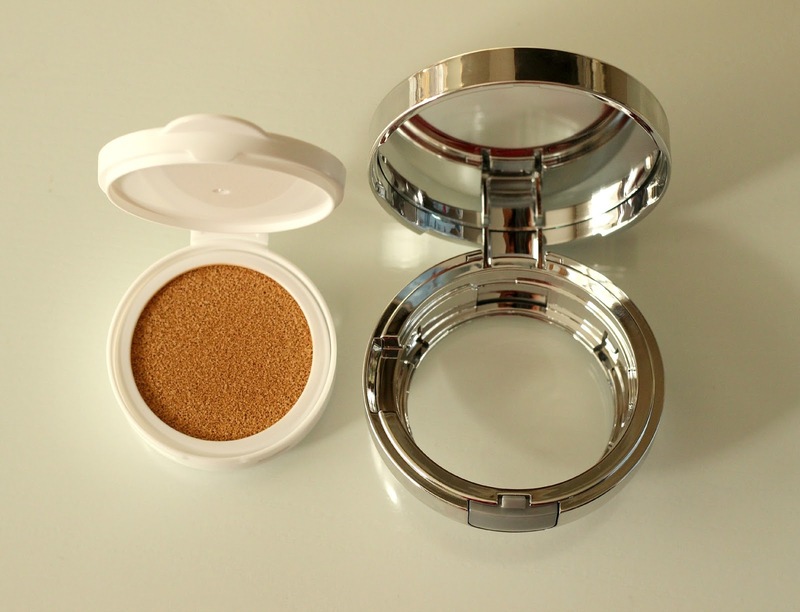 The compact comes with a mirror, an application puff and the 'product' itself, which is actually a tinted, moistened sponge. You also get a refill cushion compact sponge with an extra application puff since you can easily pop the inside out and put in the replacement. The sponge is sealed with a protective film which I leave inside to prevent the product from drying out. To use, you basically press the puff into the sponge, and the liquid is released. The packaging isn't very practical since it is so bulky, so not the best to take on the go day to day. However, the fact that it has a SPF 50+ makes it ideal for packing in your suitcase (if you have room for it of course) if you want an all in one product that will give you medium coverage and keep you protected from the sun's harmful rays when travelling somewhere warm. If you live in a hot climate, this would be a good option to look into as well since you don't have to apply sunscreen separately. 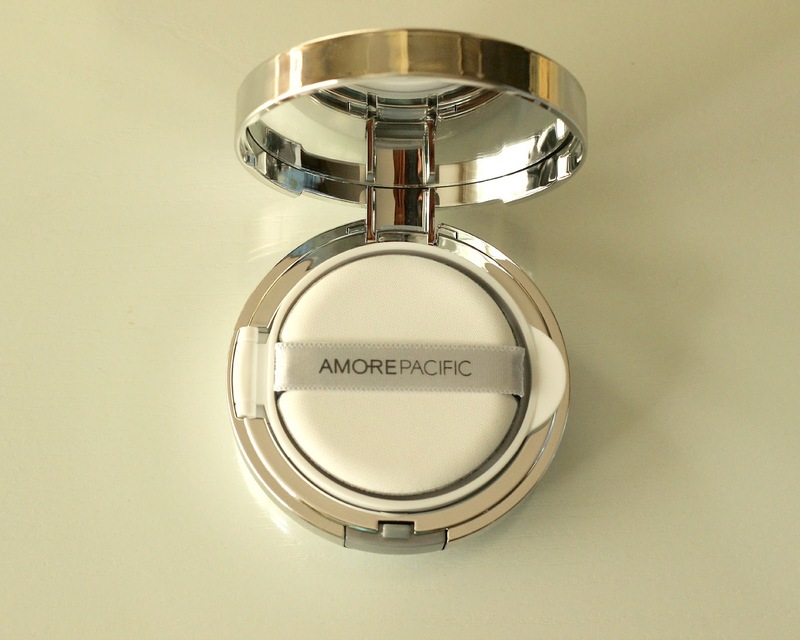 I got the AMOREPACIFIC Color Control Cushion Compact in 104, the second lightest shade for neutral to cool skin tones. It takes patience to apply since you have to press the puff into the sponge quite a few times for all over coverage. It layers well without looking cakey but leaves a very dewy finish, which I'm not accustomed to since I usually prefer matte foundations. Also, if you aren't a fan of sunscreen scents, this one is quite pronounced so it might not be your cup of tea. This water-less formula contains bamboo sap as its moisturizing ingredient and green tea to soothe and protect thanks to it anti-oxidant content. Since this product leaves my skin looking very dewy and slightly sticky to the touch, my face starts looking more shiny than dewy after the 4-5 hour mark. I am on the fence on whether I would recommend it, especially since it is so pricy (C$72 for 30 ml, including the refill). 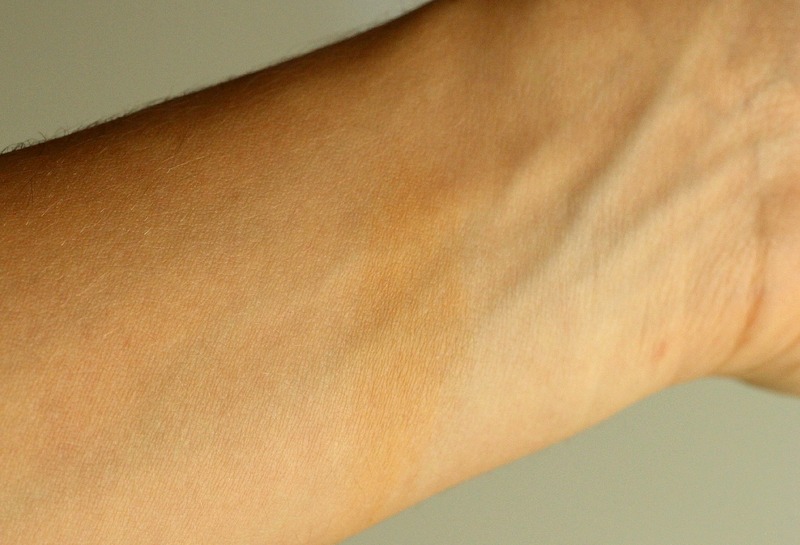 As for me, I probably will get most use out of it in the spring and summer because my tan is fading quickly and it will soon be too dark for me to pull off. 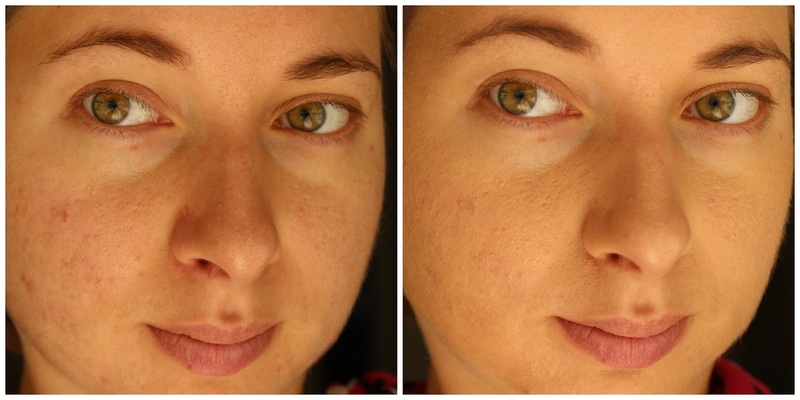 You can see my before and after pictures below. Have you tried a 'CC product'? Are you a fan? 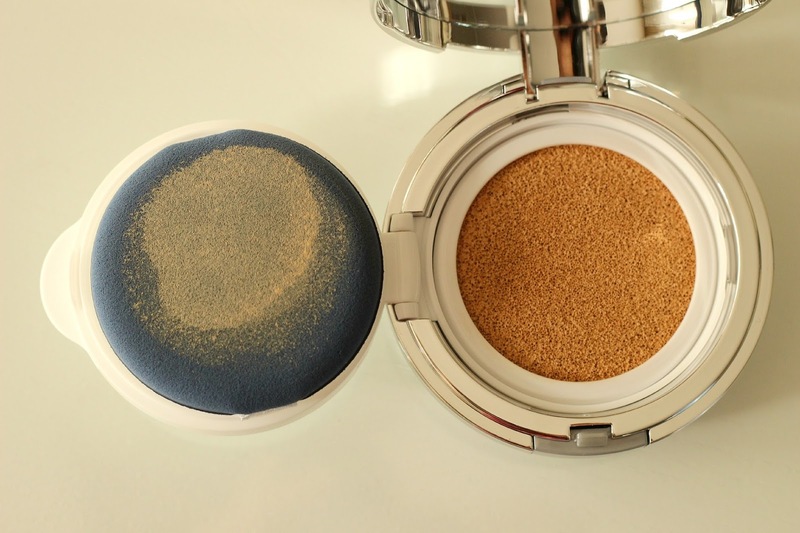 I've wanted to try a cushion compact for so long, but I still haven't gotten my hands on one.